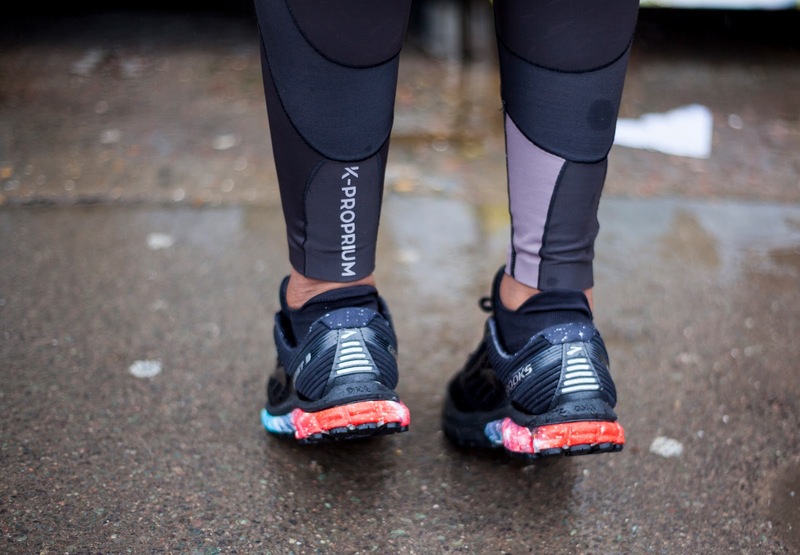 February sees the launch of what might possibly be the ultimate tights – the KProprium Compression tights from Skins. I was lucky enough to be one of the very first people to get to try out these tights so have literally been living in them for the past six or so weeks. I’ve run in them, cycled in them, squatted in them, trained in them… I think I proved that this product is definitely for me! What makes these tights different to any others? …I can hear you asking! It’s all about proprioreception. Proprioception is the unconscious perception of motion and spatial awareness. It’s the body’s ability to sense movement in the joints, so you’re aware of where your limbs are without having to look. It’s important for everyday activities like standing and walking, but it’s even more important during physical activity where dynamic movements and co-ordination are vital for optimal performance. When you’re active for long periods of time, the body’s ability to perform at a sustained intensity drops as the muscles become fatigued. This reduces the joint support that controls normal motion effectively, and can lead to poor form and increased risk of injury. And this is where enhanced proprioception can help in that the KProprium tights comes in with strategically placed Proprioceptive Power Bands (PPB’s) to fight fatigue, reduce the risk of injury and improve performance by enhancing proprioception. The bands are embedded in the tights and wrap the body’s prime movers – the lower body muscle groups used most for running, jumping and rotating – giving them the support they need to stay activated and able to control motion for longer periods of time. This helps to delay the rate of fatigue so you’re able to work for longer at a higher intensity. Added to that are the regular benefits of compression gear which helps improve your performance by getting more oxygen to your active muscles and removing waste products from the body faster. I absolutely love the fit of the tights, especially the waistband which is ergonomically shaped to provide additional lower back stability and core support. Other features include reflectivity, factor 50+ UV protection, moisture management and technology to optimise body temperature. 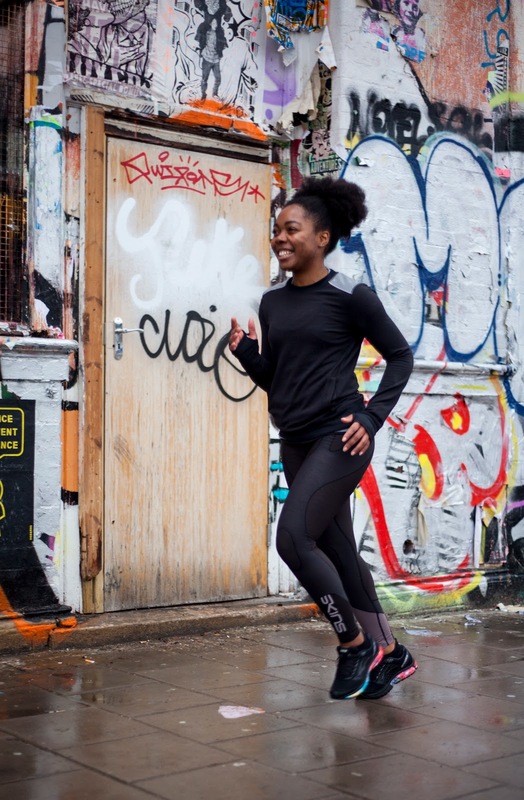 All this means that the KProprium tights are made to be the ultimate long tights for endurance training and high load, high intensity workouts… and I think I might agree. Do you use compression wear when you workout?! Have you tried any SKINS products before?! I am doing my first marathon in April – – but I'm walking. I'm curious if these would help me for recoverability still? Or if they are overkill?? Walking or not, your legs will always appreciate the support and you'll benefit from the compression probably even more sore due to the time it will take you. Compression wear would be good to use during training and also for recovery. I've been living in these tights since I got them, certainly justify the price tag but they also have more affordable options! Good luck for next month Carla!